Furniture shopping comes in two categories: utilitarian need, and aesthetic want. If your habits tend to the latter, ensuring that side table goes with the rug can be a bit of a risk, or at least an elaborate dance of sample materials sent through the mail over weeks. But Amazon's new Showroom gives you a virtual space for some comparison shopping through the retailer's voluminous electronic shelves. 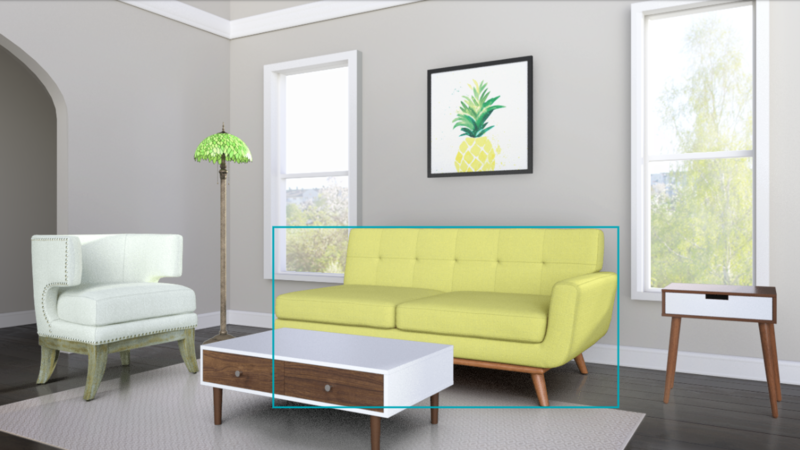 Okay, so it's not quite as cool as Amazon's AR View, or IKEA Place's actual augmented reality showroom, but it's still a decent way to design a pineapple-themed room. Shortly after Thanksgiving last year, Google updated its Maps application, bumping its version number up to 6.0 and adding, most notably, indoor mapping. At the time it was presumed that the feature would be most useful for navigating places like major malls, airports, and similar metropolitan areas; however, Google just added a new way to use indoor mapping: finding your way around the most important tech show of the year – CES! Update: Google's official announcement just went live - in addition to LVCC, they've also added maps of the McCarran airport, Caesars Palace, Bellagio, The Venetian, The Palazzo, MGM Grand, and many more hotels/casinos, along with some Best Buys in the Las Vegas area.